Resistance welding is an excellent way to join two pieces of stainless steel wire to create a strong, durable bond without relying on a separate welding material. When done right, resistance welding can join small pieces of metal, such as those used in stainless steel wire baskets, quickly and without defect. While weld spatter is common for processes that rely on a separate substance to act as a bonding agent, in resistance welding, it’s a sign of a defective weld. Splatter is often caused by the use of too strong a current to form the weld. Here, the spattered material is loose metal that was accidentally burned away by intense heat. The loss of material at the weld site can weaken the overall strength of the finished product. Creating consistent spot welds requires incredibly precise control over the pressure applied to the metal surfaces to be joined. When too much pressure is applied, resistance to electrical current decreases, keeping the metal from reaching proper welding temperature. When inspecting a resistance-welded object, heavy indentations can be an indication that parts were pressed too tightly together. This may indicate a weak weld that wasn’t properly executed. Too much pressure may reduce weld heat, but too little pressure also creates problems. When there isn’t enough pressure from the weld electrodes at the weld site, the welded joint may become porous or even show signs of cracking. Cracks at the site of a spot weld may indicate a low tensile strength for the weld, as the two pieces of metal weren’t properly joined. The vast majority of the time, a well-executed resistance spot weld mark should have a perfectly round shape, or at least conform to the shape of the welding heads used to join the two pieces of metal. Shapes that are asymmetrical indicate imperfections in the weld, such as misaligned electrodes or the presence of foreign contaminants at the weld site. This creates a weaker weld that will be more likely to break under pressure. At any rate, the presence of molten metal coming from under a weld joint can be an indication of a weak weld. 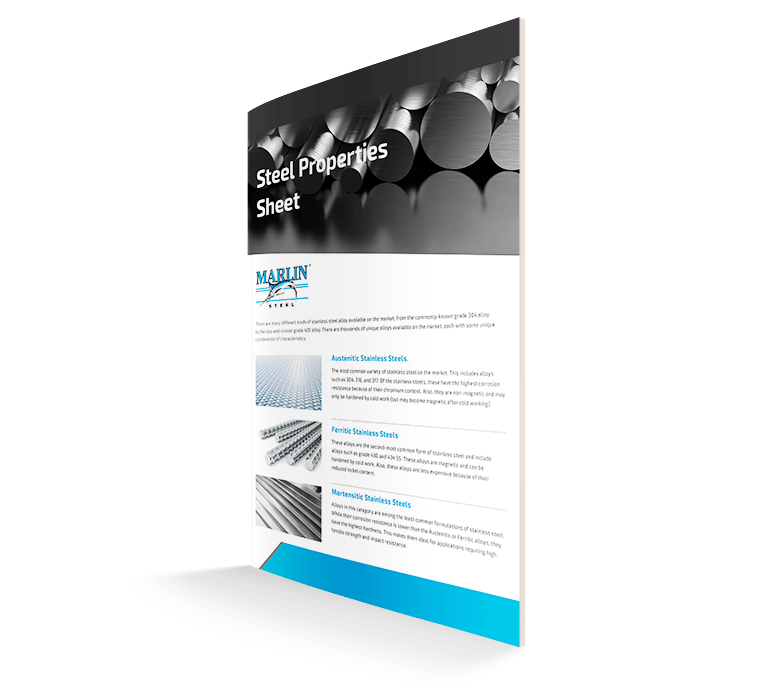 There are other signs of poor-quality welds to look out for in wire baskets, such as severe scorch marks or physically-distorted parts, but these marks are often easy to spot right away compared to the ones in this list. 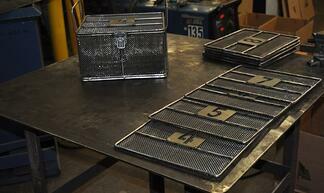 The next time you order a set of custom steel wire baskets, check them for these resistance welding defects. Doing so can help save you a headache later. Special thanks to T.J. Snow of Tennessee for their expertise on this subject.